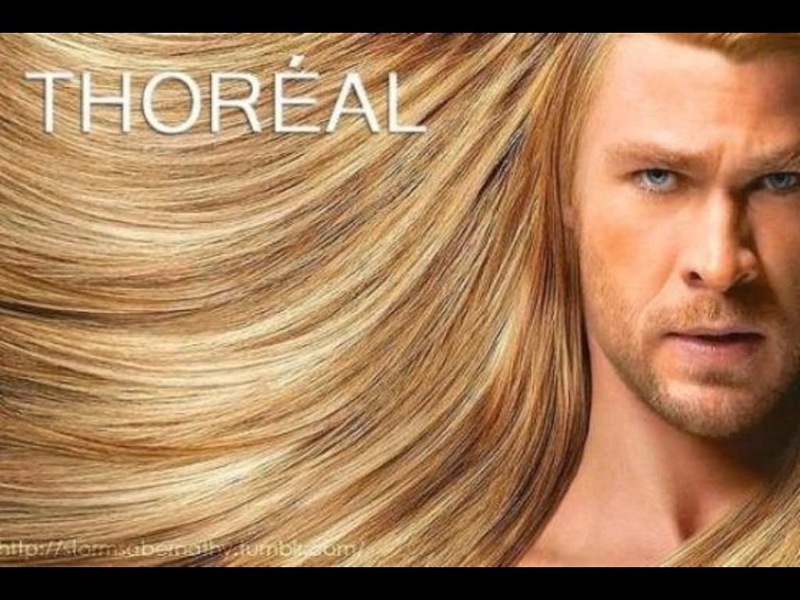 So would you buy Thor’s shampoo? 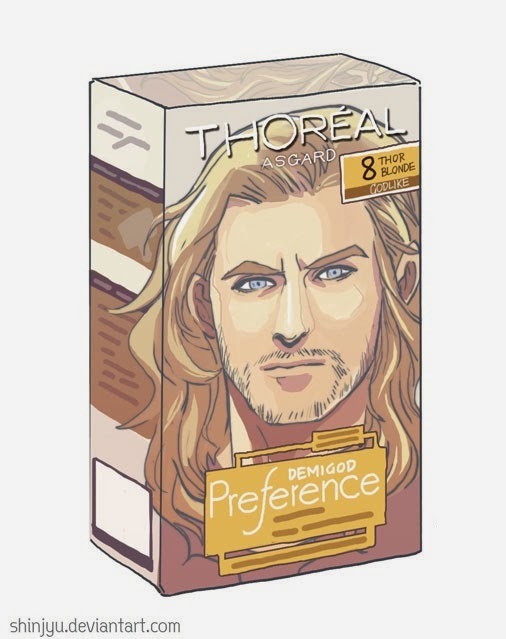 Would you become a loyal customer of Thoreal? And last but not least would L’Oréal, the world’s largest cosmetics and beauty company, sue the superhero from Asgard for intellectual property theft? 8 November 2013 tags: That's Awesome!